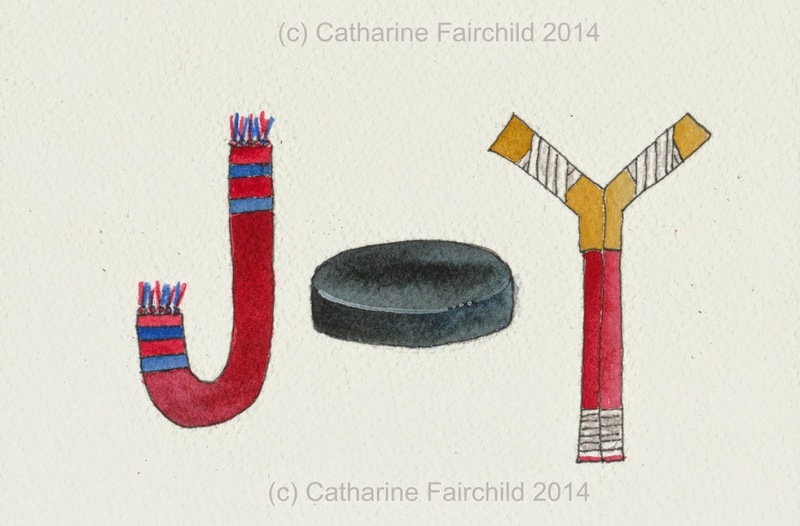 Inspiring Felicity: It's That Season Again! during the 7-month long regular season! 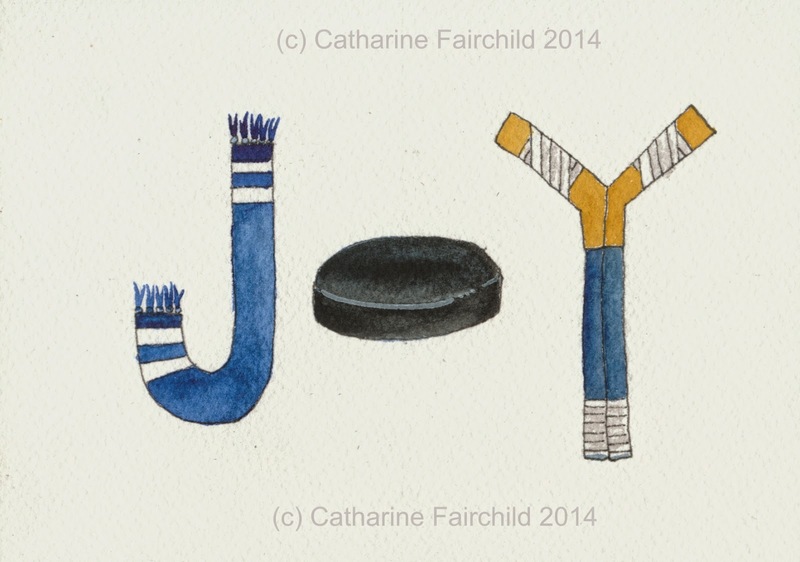 I had to include "The Leafs!" 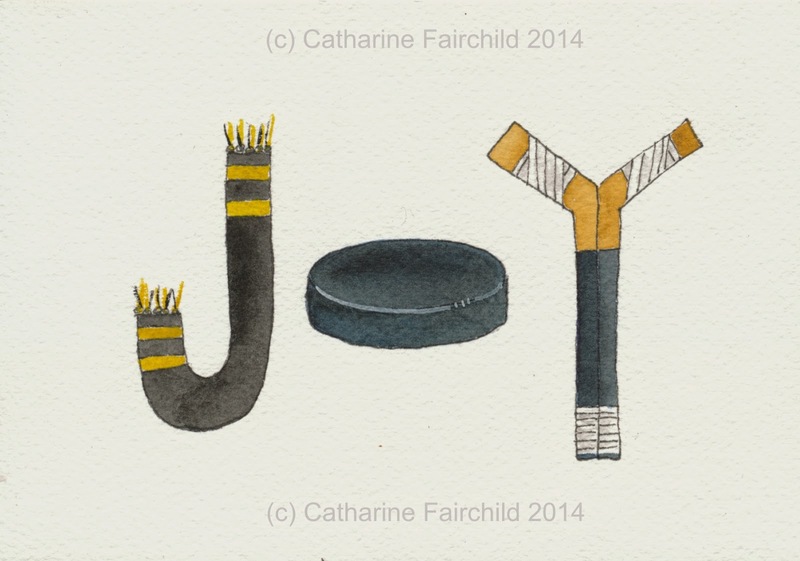 For my friend Nancy I need to be sure to include "The Habs"
May your hockey season be joyful!